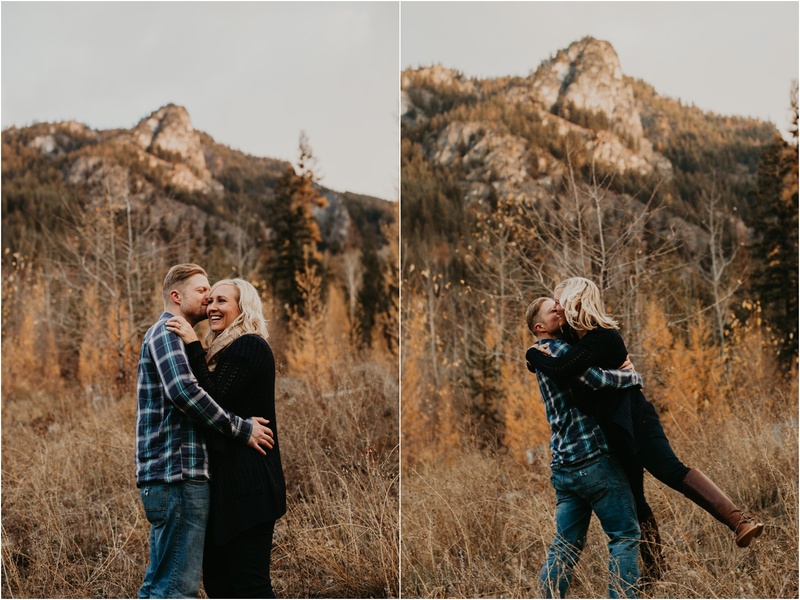 Kara and Brent.. Where do I begin? 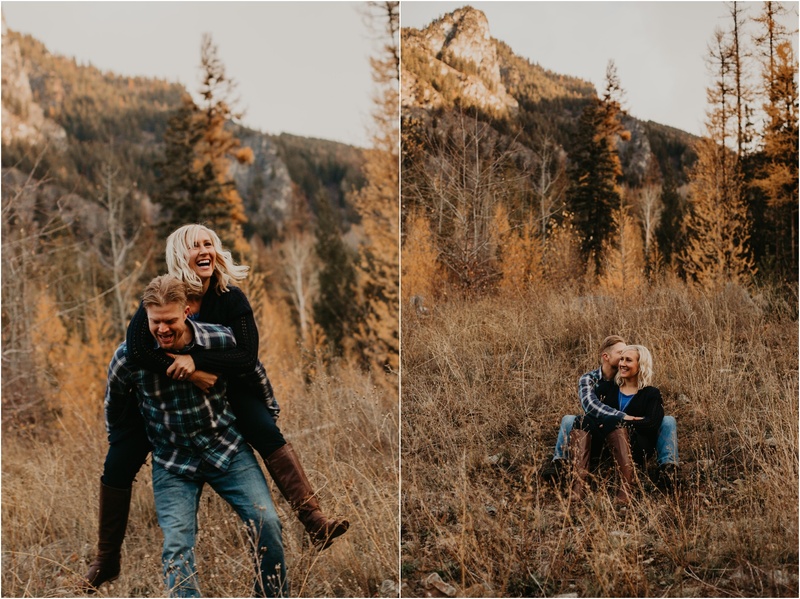 These two are super adventurous, outgoing and fun loving people. 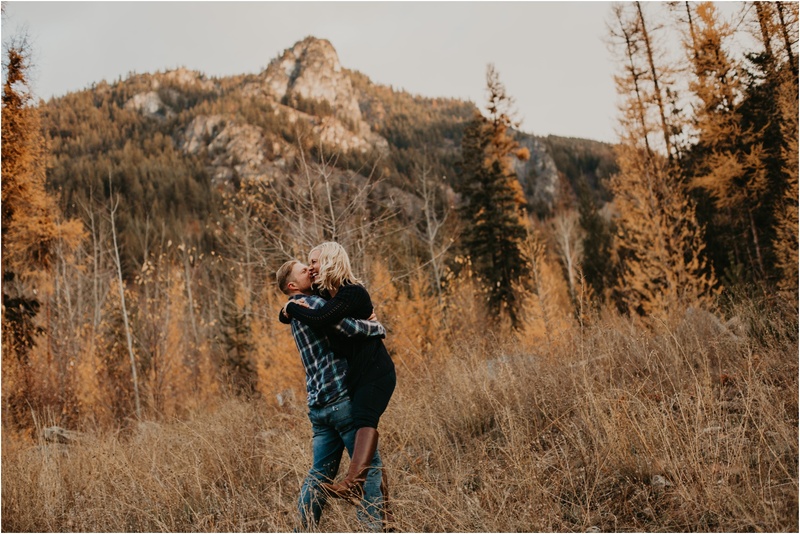 The fact that they got engaged at the top of Kilimanjaro speaks volumes to the type of people they are. 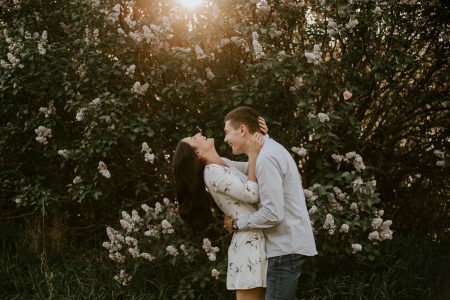 But seriously.. what a sweet spot to decide on forever! 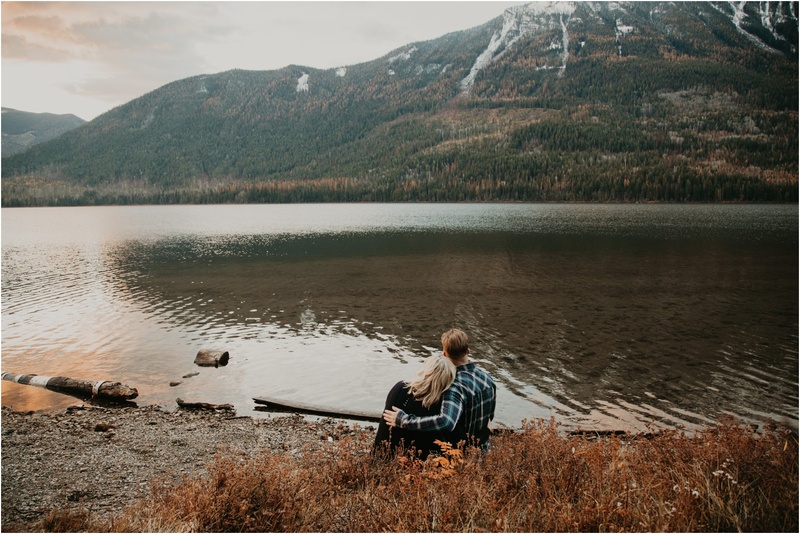 We decided to do their engagement photos as the sun was rising over the St. Mary’s Lake. 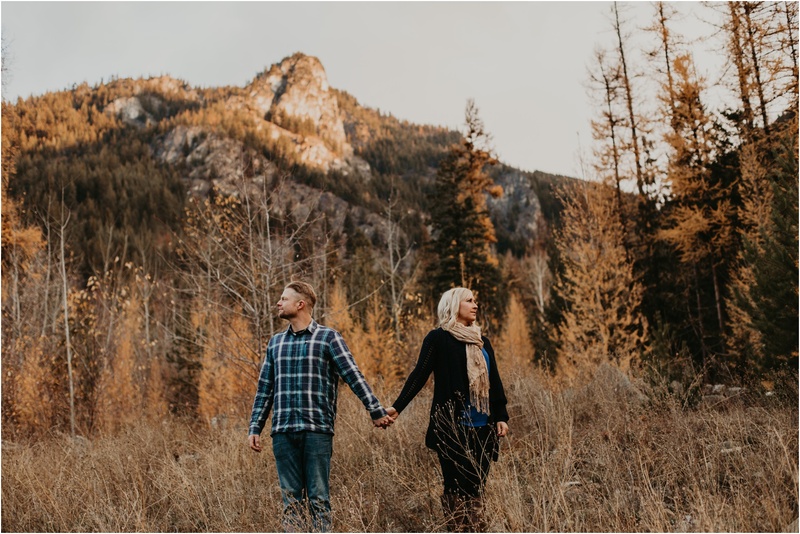 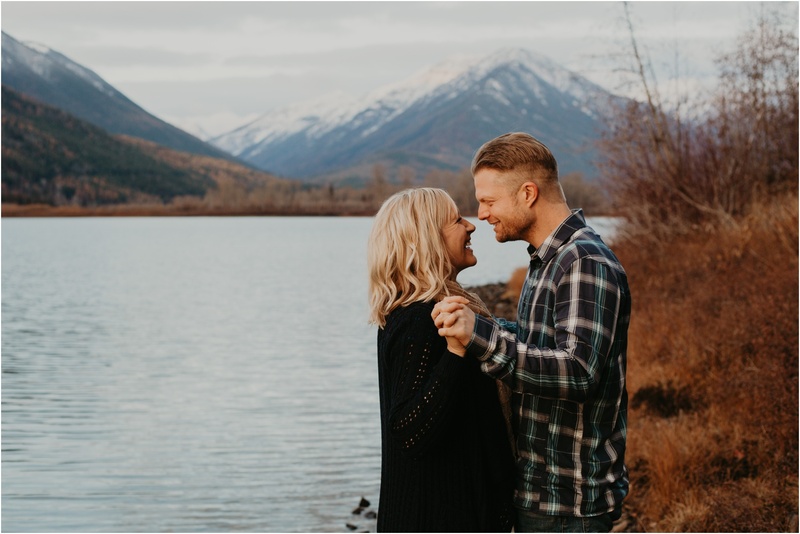 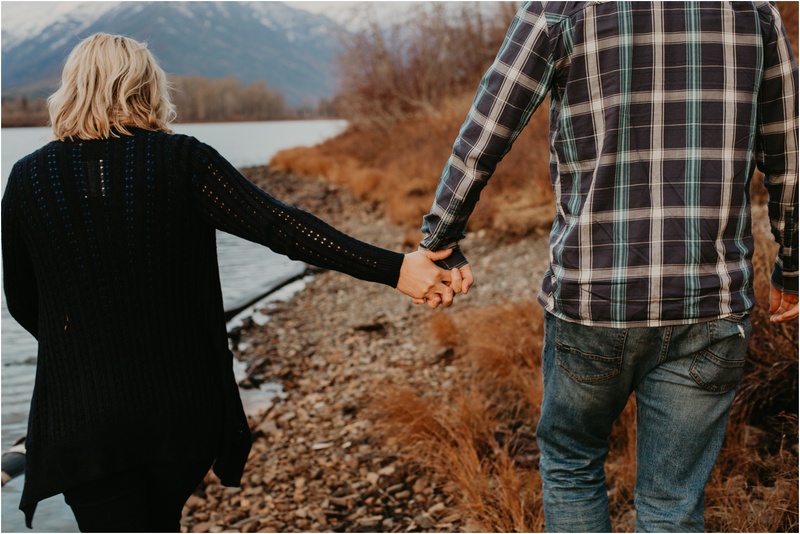 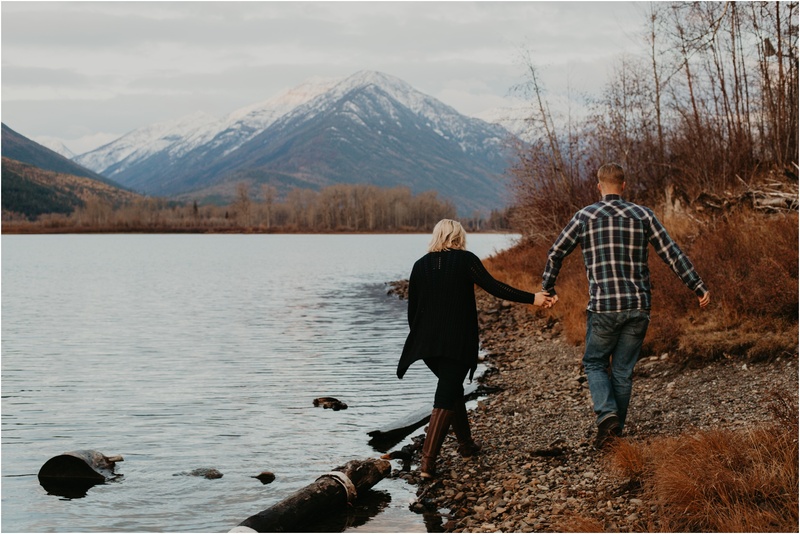 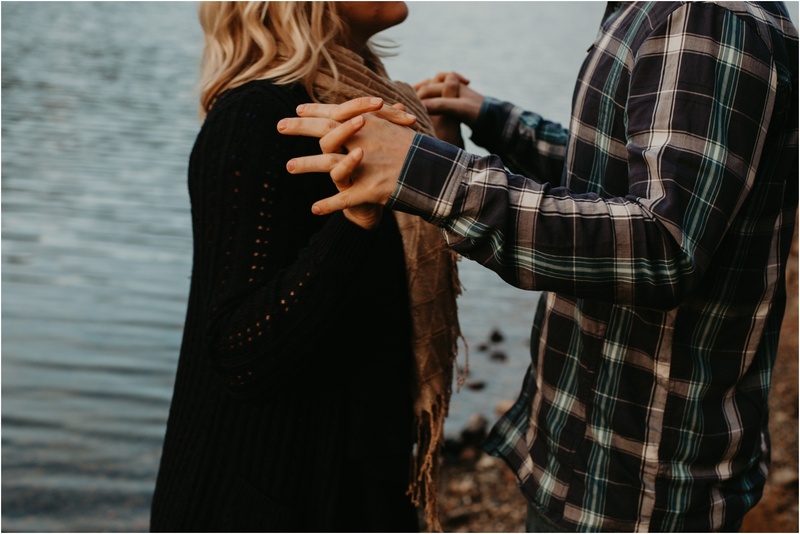 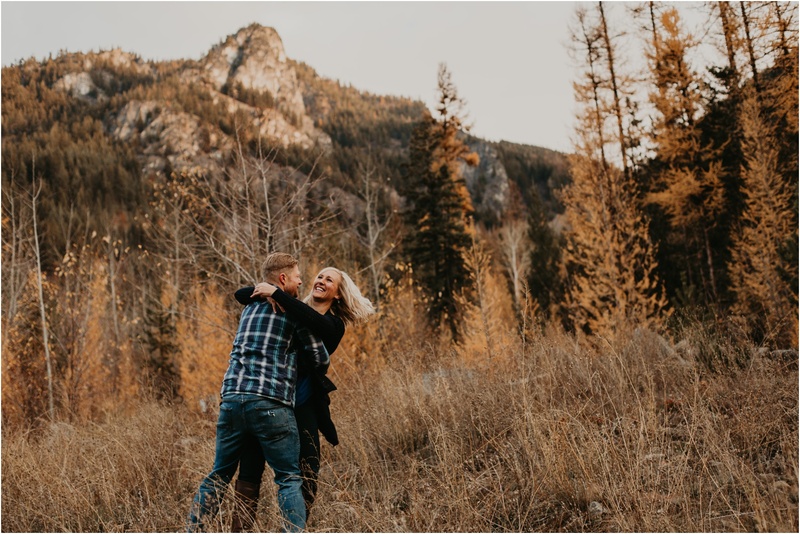 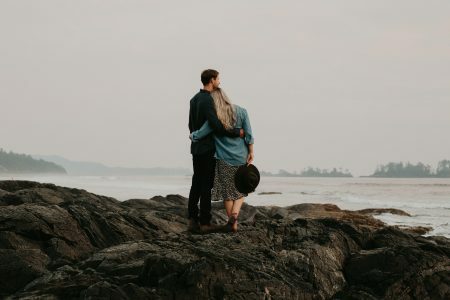 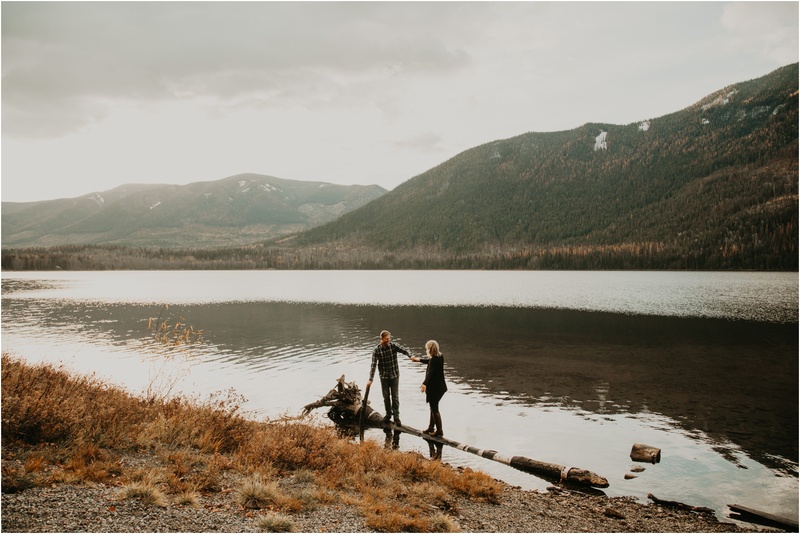 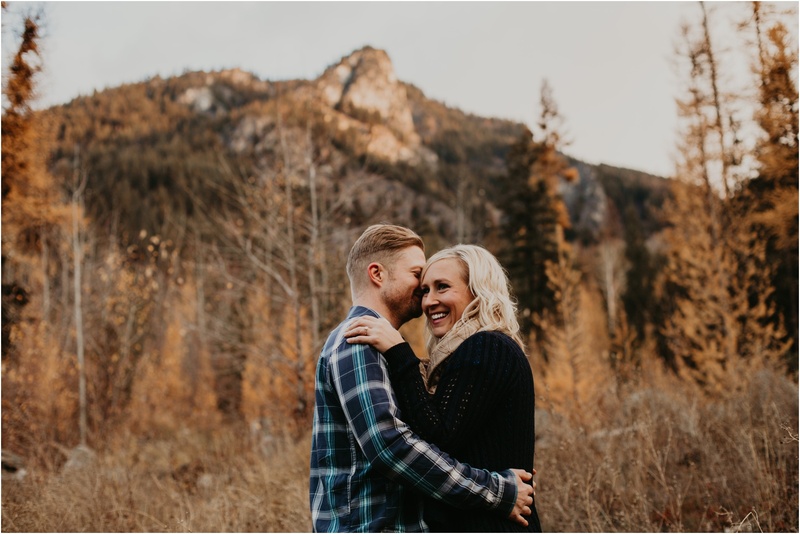 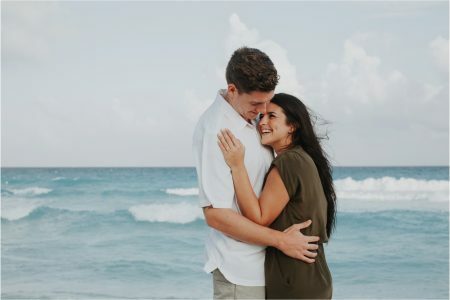 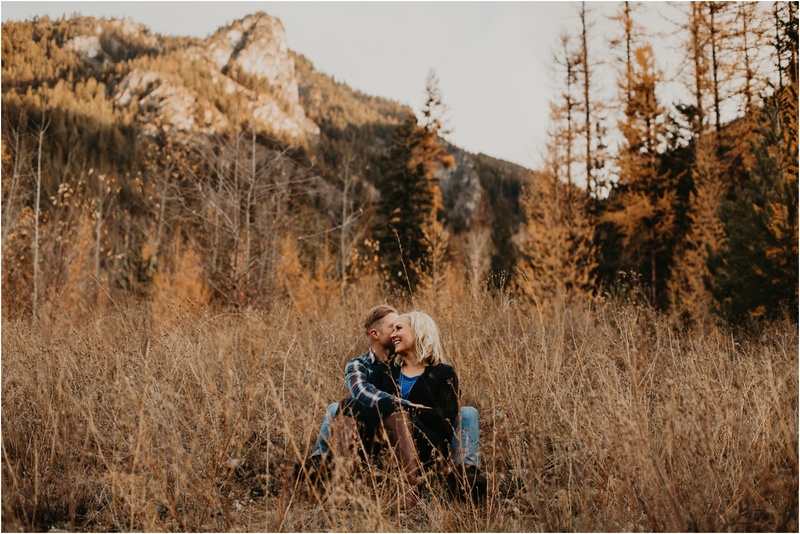 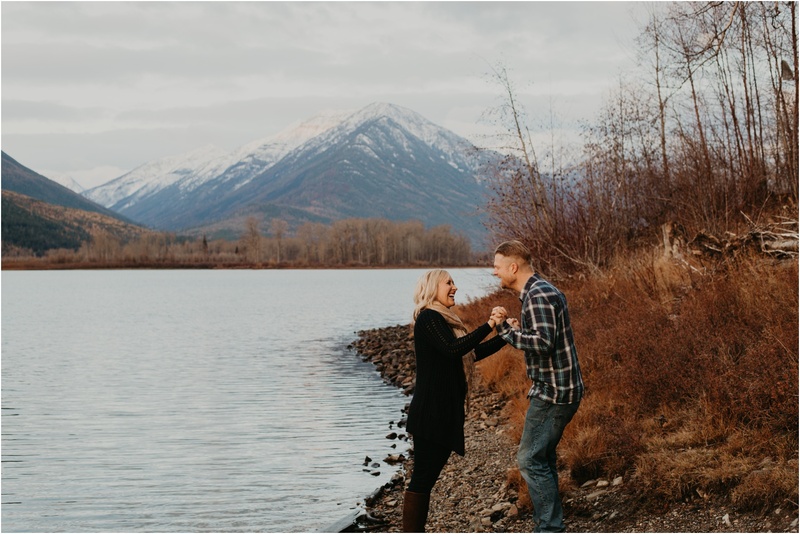 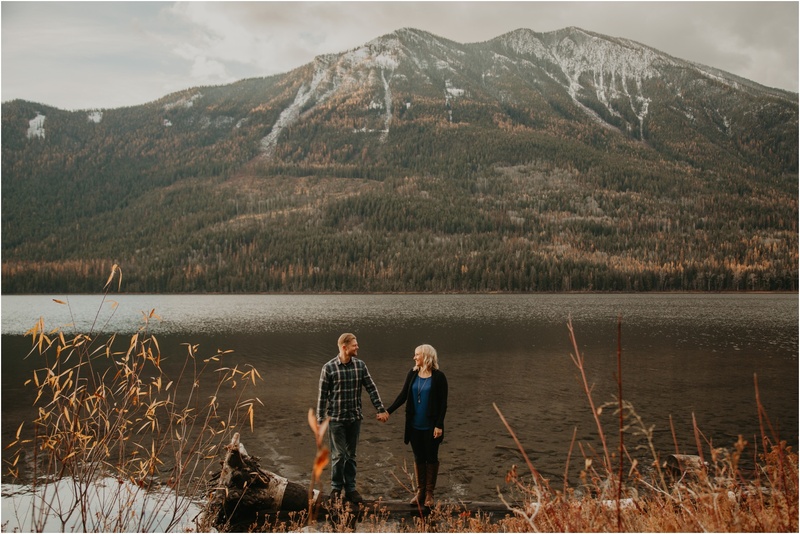 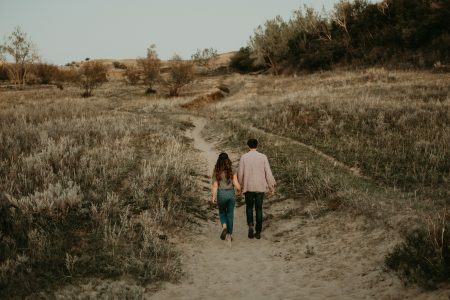 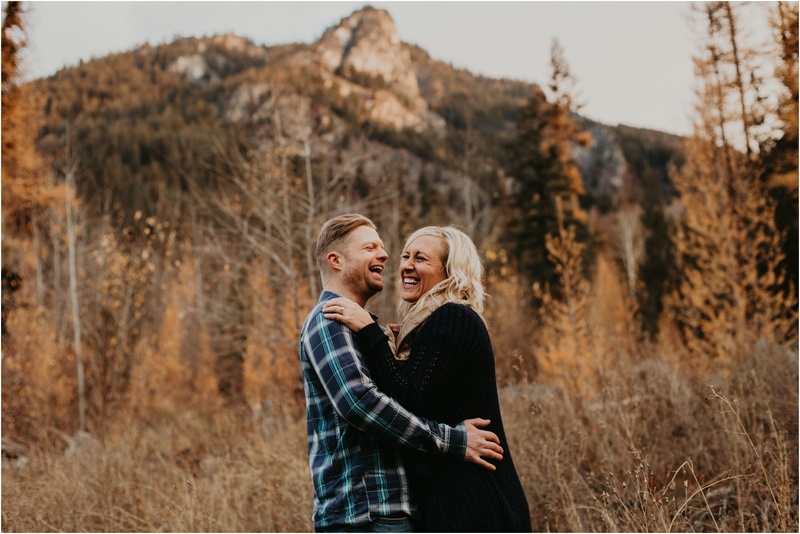 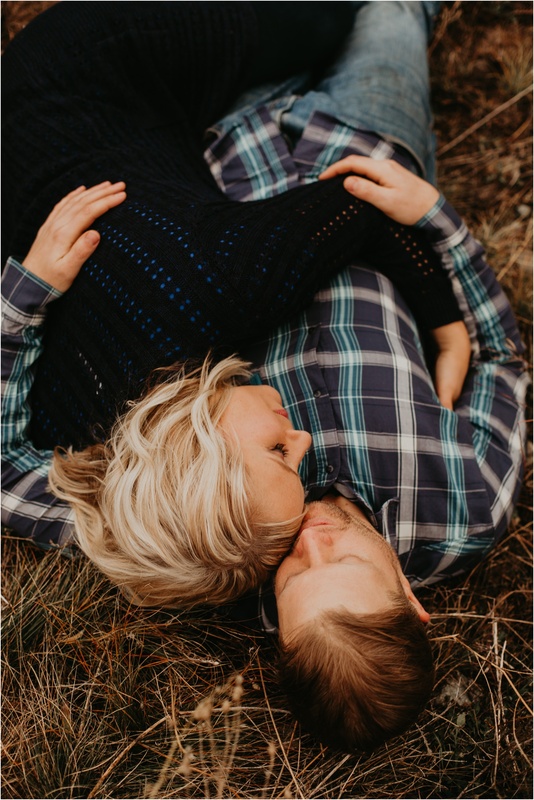 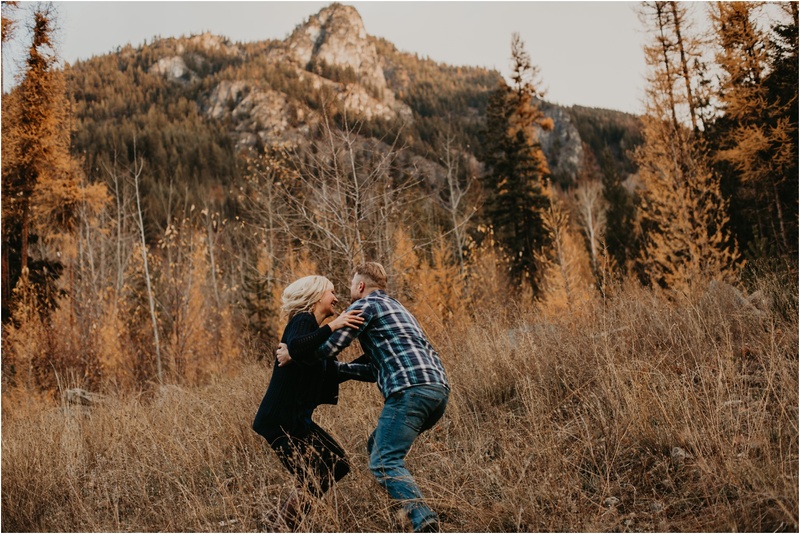 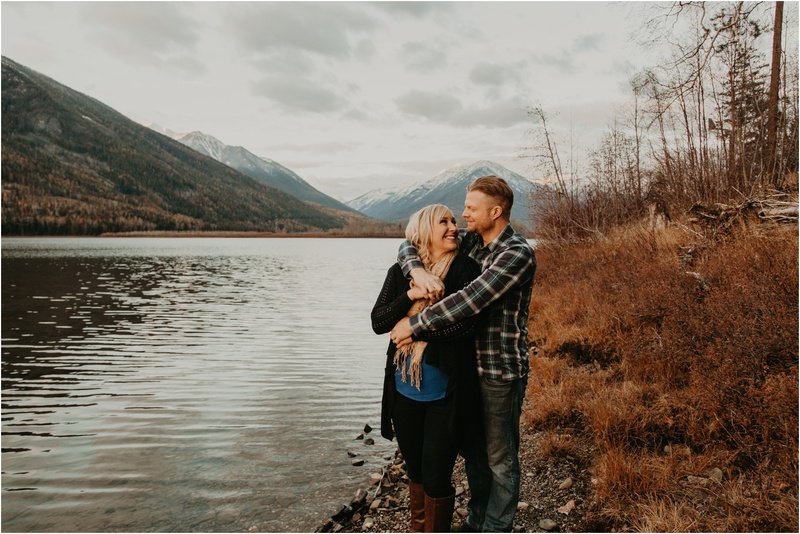 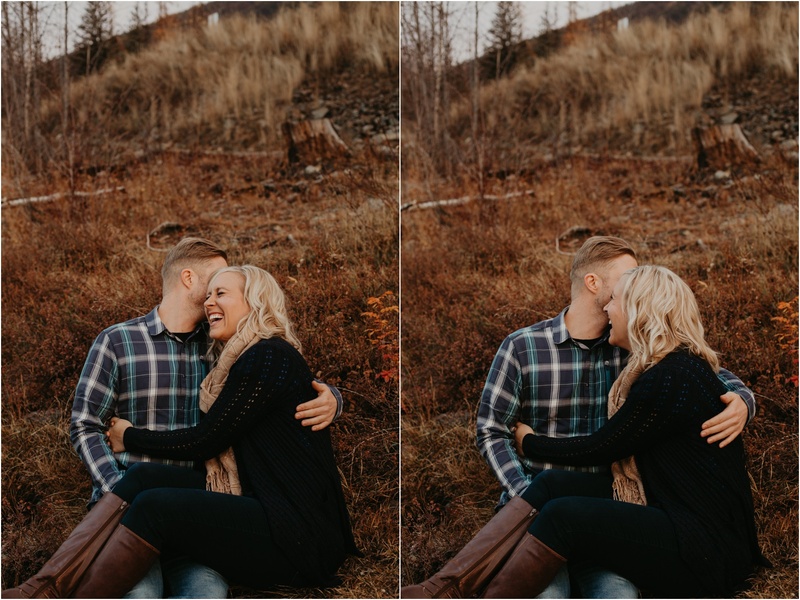 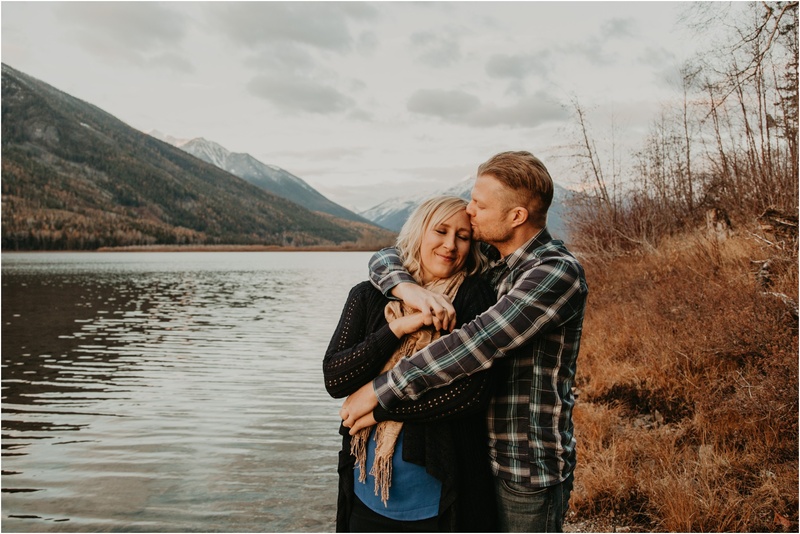 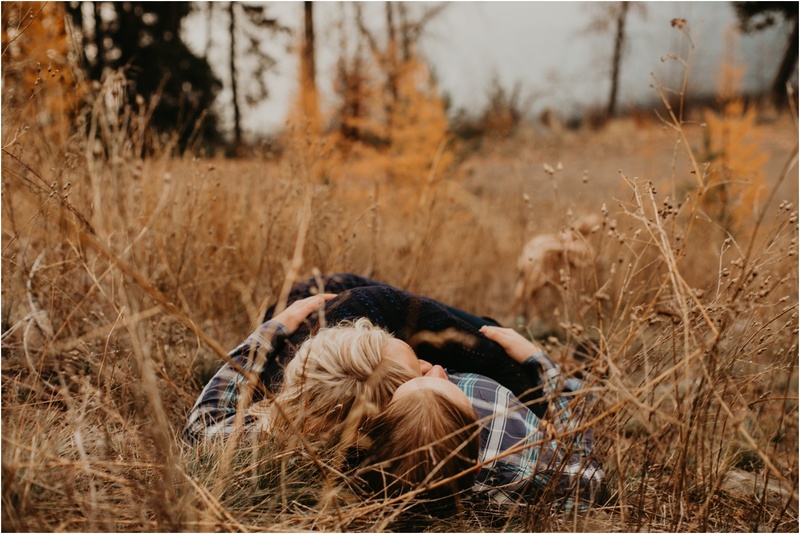 This was officially my first engagement session since moving to Kimberley, and it did not disappoint!